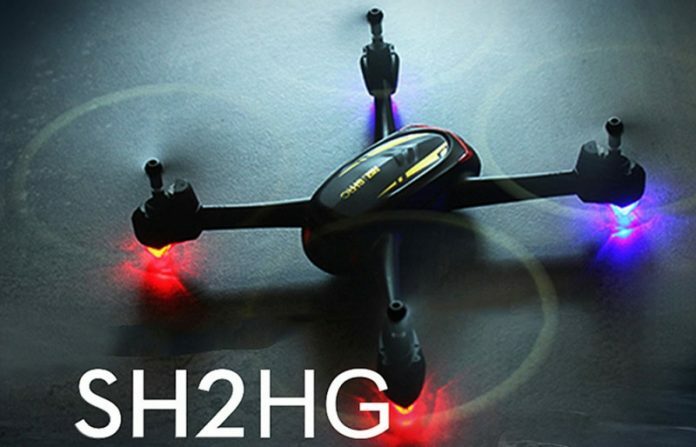 SHRC, an unknown drone manufacturer just released their first drone called SH2HG. 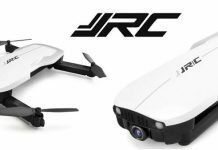 For less than 100 bucks you get plenty of cool features (like Optical Optical Flow Positioning and Headless flight mode) and on-board Full HD camera with WiFi real-time image transmission. 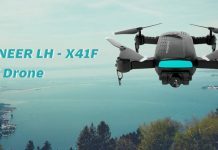 As design, the SHRC SH2HG quadcotper is very similar to the more expensive Hubsan H216A, which was labeled by our review team as “Best drone with 1080P camera and GPS under $150“. During night flights you will be guided by 4 LED lights, two red LEDs in front and two blue on back (one under each motor). 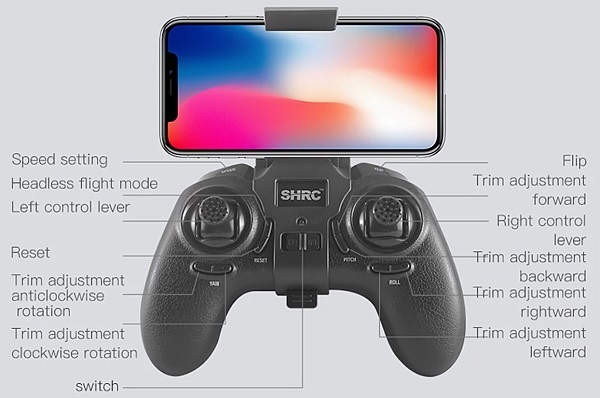 Although SHRC provides with their SH2HG quadcopter a nice game-pad style remote controller, it also features phone APP control. 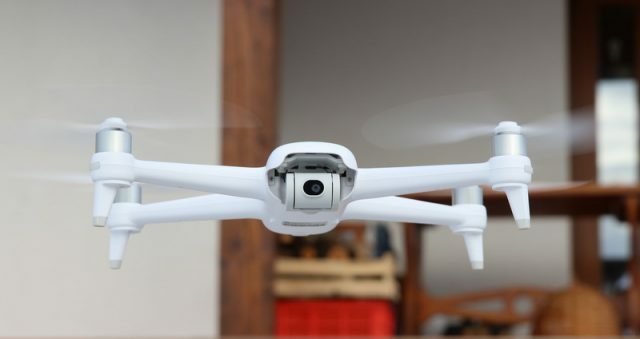 You can control the drone with your smartphone through virtual sticks or through gyro-sensor (by tilting the phone). On front panel, besides the usual control sticks, the RC has 4 trimming switches. Toggling between flight speed rates cam be done with the left shoulder button. Right shoulder button allows to enable 3D flip mode. 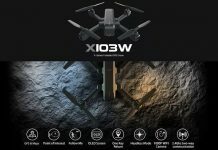 It is by far not SHRCs first drone. I own one for more than 6 months by now. Actually there have been quite a few on the market for a while, but mostly, if not only, offered by online stores. 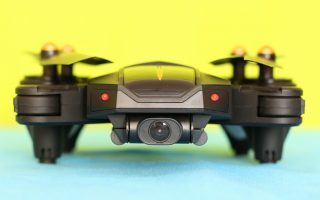 Please do you have videos of your flight? I cant find any on youtube.